Congratulations to Barry Vickuhr of WA, winner of this raffle! 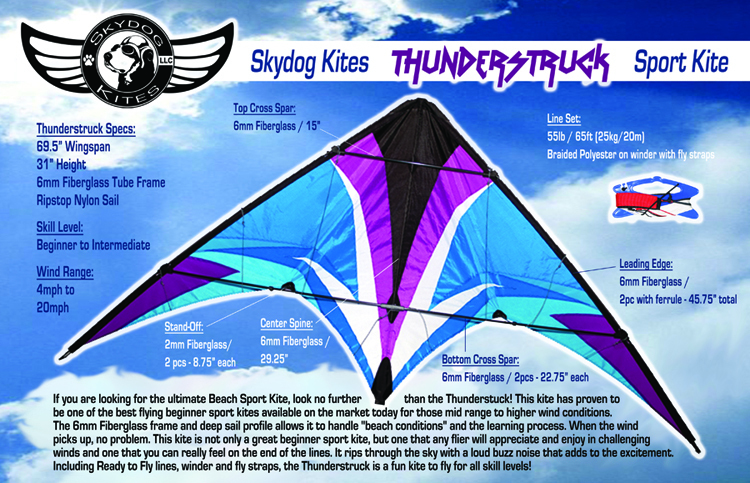 Longtime supporters Skydog Kites have provided us with TWO of Dodd Gross' well known sport kite designs for the latest AKA Members raffle – tickets for this package will be available through all of October, and a winner drawn on November 1st, 2013! 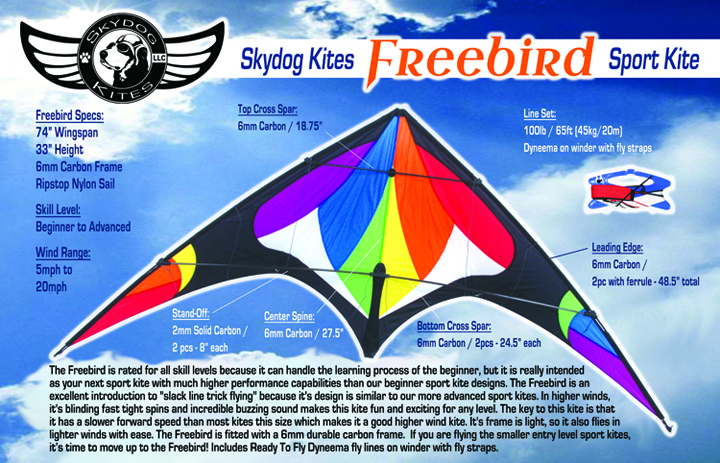 With help from Jim Christianson (Skydog Kites owner) and his knowledgable staff, we've chosen and arranged a pair of sport kites that are sure to enhance anyone's kite bag. 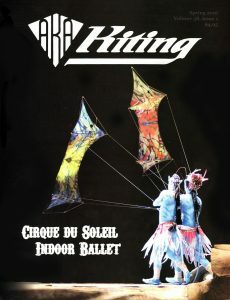 NOTE: You must be an active AKA member to enter this raffle, tickets ($2 each) are available via the AKA Members Forum link below (click here to become a member) – all three kites go to one winner. Click here for Freebird video ! Click here for Thunderstruck video!